As a mom living with chronic illness and the chronic pain that goes along with it, I’ve really been working on getting rid of clutter. It’s overwhelming, bogs me down and causes decision fatigue. Not to mention, having too many things to take care of taxes my already limited energy reserves (in spoonie speak, it costs too many spoons) Nothing is more relaxing that living in a space that’s been simplified and decluttered. But getting started with the decluttering process can be really overwhelming. How do you decide what to get rid of to declutter your life? Unfortunately many of us are really attached to stuff that we’ve been holding on to for years (or decades) and might even struggle to give things away that we haven’t even used. More and more people are discovering the joy and peace that minimalism brings. 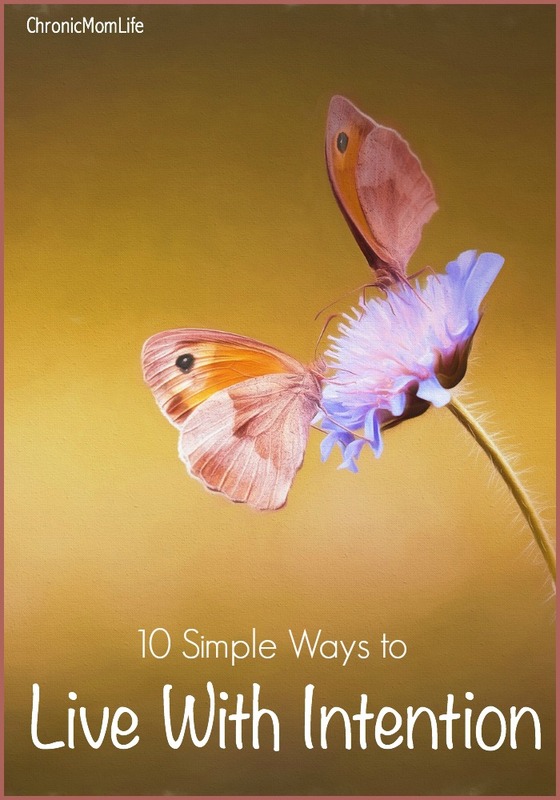 It’s incredibly appealing to consider downsizing and simplifying your life by getting rid of the junk and clutter and learning to live more intentionally. But for many of us the actual process of getting rid of the stuff can be daunting, especially if you’ve accumulated decades of clutter all in one place. 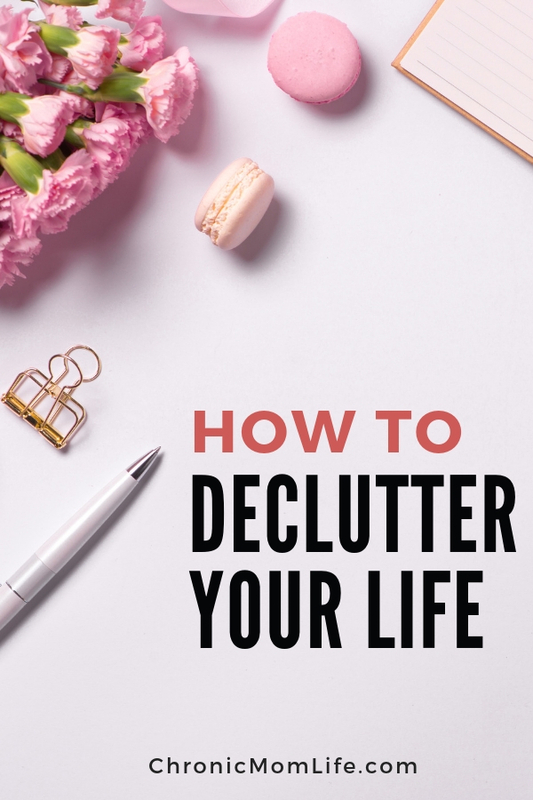 Begin by making things more manageable and take a look at some specific ideas for how to handle decluttering overwhelms. In business life, the concept of “Know Your Why” is often used as a motivator to remind entrepreneurs of the reasons they went into business for themselves in the first place. This same concept is essential for keeping you focused when the decluttering process becomes difficult. Understanding your reasons for wanting to live a minimalist lifestyle is crucial to following through. The first step to getting a handle on your feelings about decluttering is to understand that nothing needs to be accomplished overnight. Set aside a general amount of time for the project, knowing that your timeline can be extended slightly, if necessary. Having a time frame provides structure, but allowing wiggle room takes away the pressure. Having a concrete plan is essential to the smooth completion of any goal you hope to accomplish. 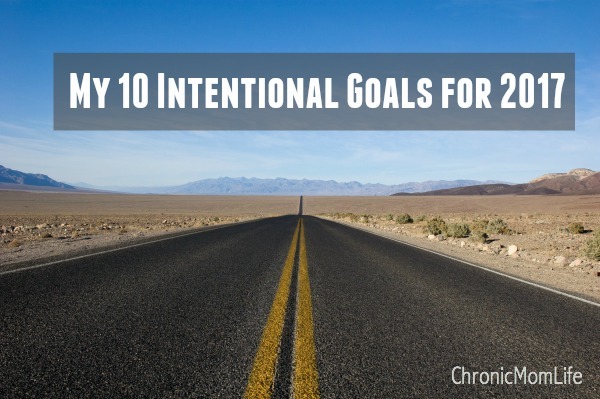 It only makes sense that mapping out your steps to decluttering would also be beneficial. Write down things in your journal such as the order you wish to tackle your clutter, how many rooms or areas you would like to complete each week, the manner in which you want to sell valuable items and where you will donate the rest. This simple and proactive step can go a long way toward making it all seem more manageable. One more thing to do before actually getting down to the business of decluttering is to create a visual in your head of how you’d like your finished space to look. It may even help to jot down some drawings and notes. Doing so will help you decide what to keep and what to discard because you will have a better idea of whether a particular item will complement your vision or detract from it. It’s true that the hardest part is often actually getting started. Now that you know some concrete ways to manage the overwhelm of decluttering, you’re feeling inspired to begin the process. Put that stress aside for right now. Just start with this list of 50 easy items to toss on your decluttering journey, and you’ll soon be decluttering like a pro. 30. Beauty products that you don’t use. Decluttering is a matter of mindset. What are you holding on to that’s causing you to feel overwhelmed and stressed? Here’s some ways to create more internal space. None of this stuff should stress you out to get rid of. Just get started and watch your motivation skyrocket! You’ll be making huge improvements in stress levels and and hopefully find some household peace! I started decluttering my closet and desk. It’s going very slow due to my illnesses but I love seeing every little process. I like that you included decluttering for the mind too. I’m working on it here too but decluttering is such slow going. I try to get to a couple of hot spots every week. It does feel great when I’ve accomplished even that little bit! I so need to get rid of clutter but I get attached. I have 5 different bottles of perfume sitting on the dresser but because I spent so much money on them I hate to part with them I keep thinking I will go back to wearing them. I do the same thing with shoes, purses, clothing almost anything. I understand..I’m constantly purging and repurging to get rid of the clutter and it never stops!